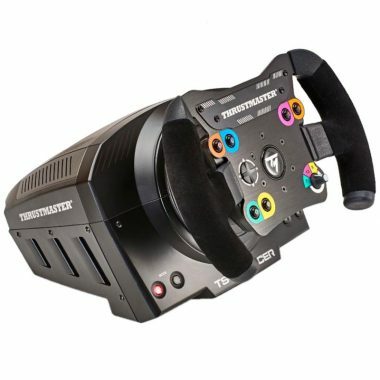 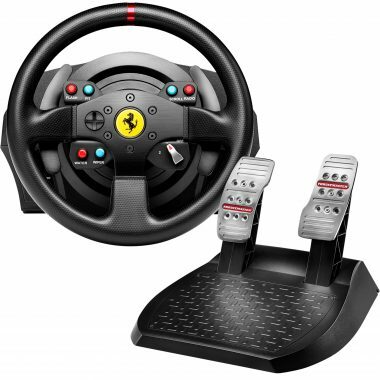 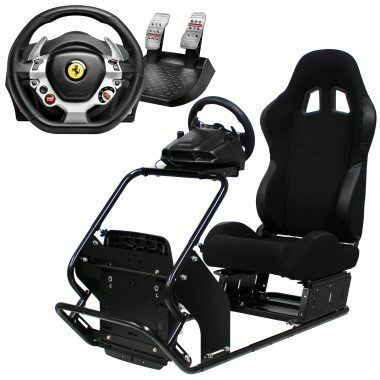 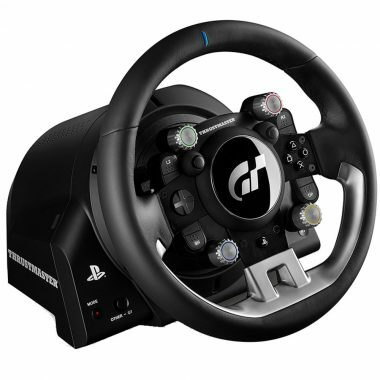 The best home racing simulator cockpits and driving simulator cockpits that suits all racing driving simulation games for computer online, PC, Xbox One, Ps4. 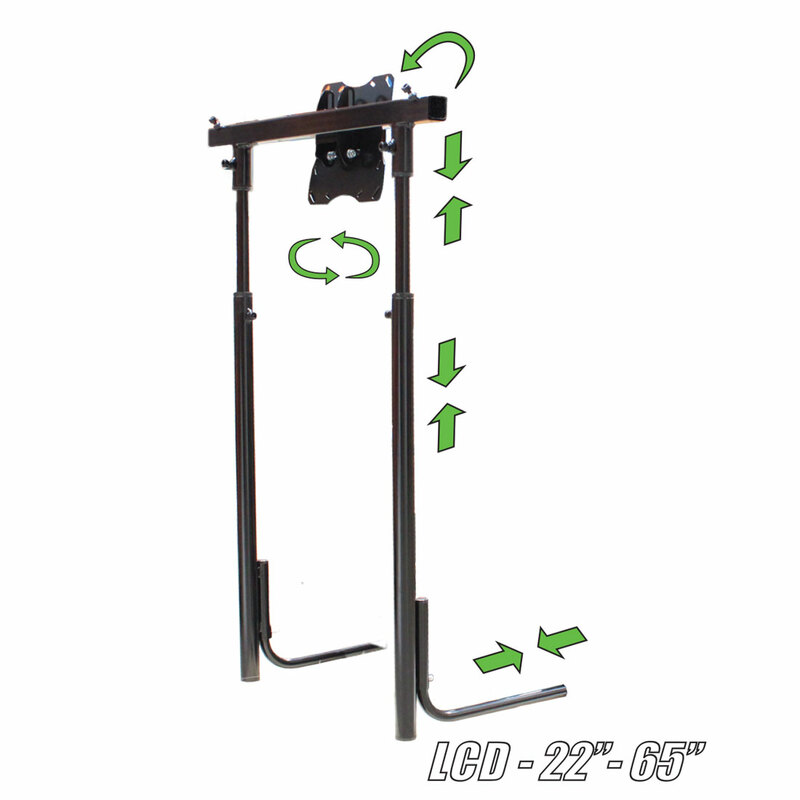 Our LCD TV Screen system ensures the best of stability and steadiness. 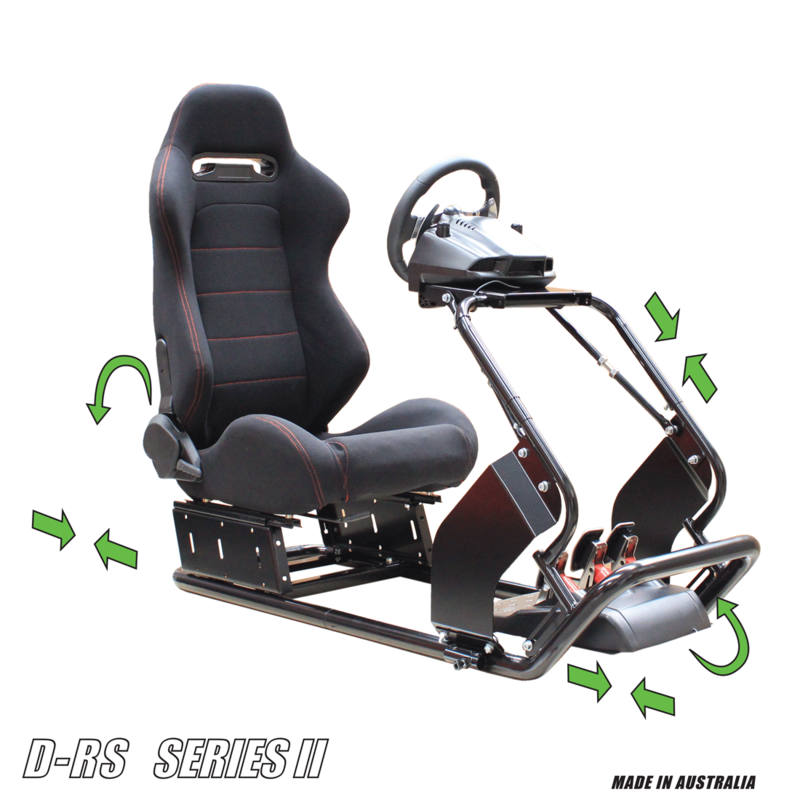 With the strength of Australian steel the LCD system rest directly on the floor, even when being connected to the racing simulator cockpit frame, it is designed to cope with even the most aggressive driving. 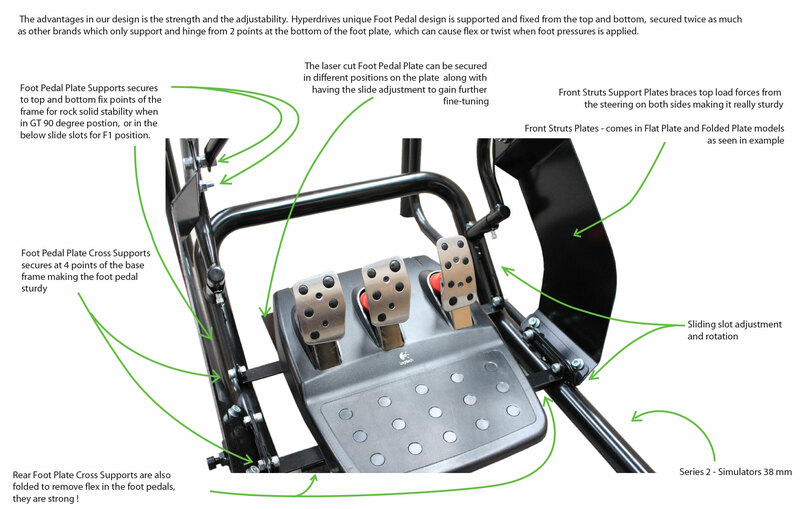 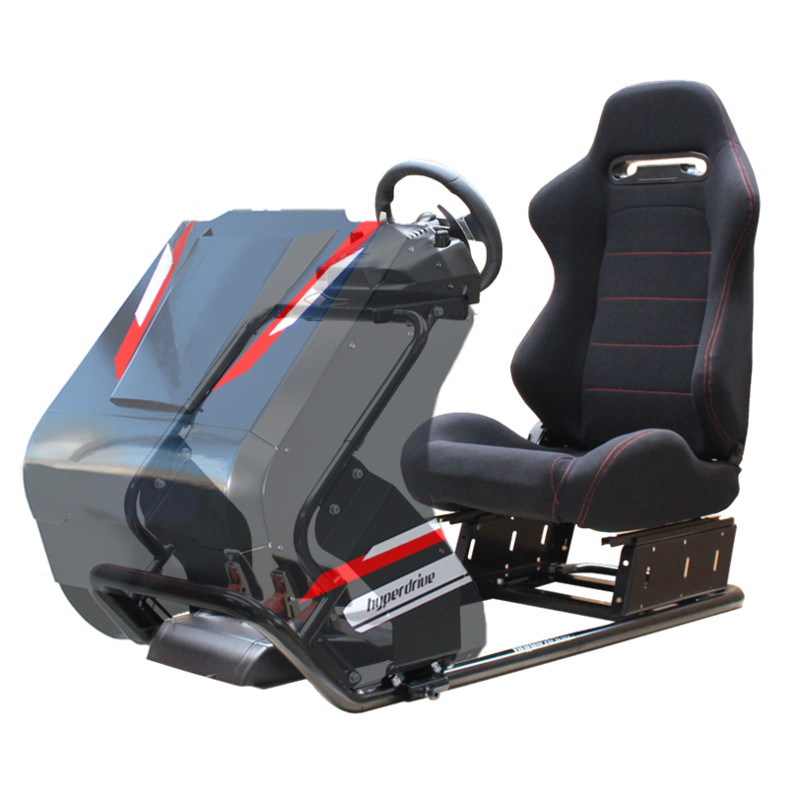 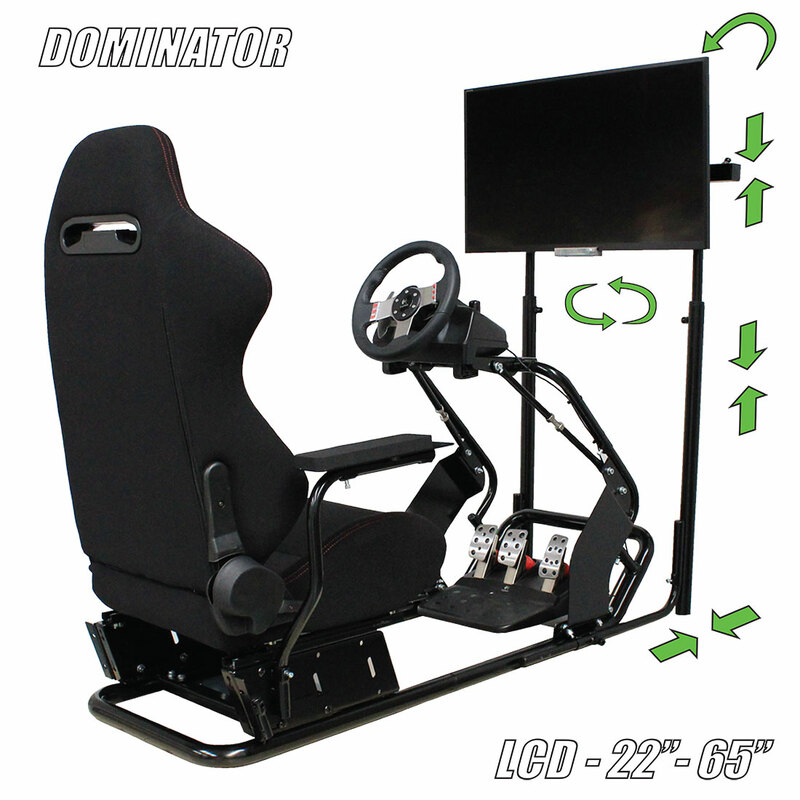 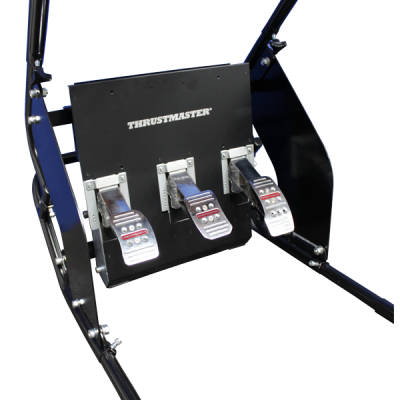 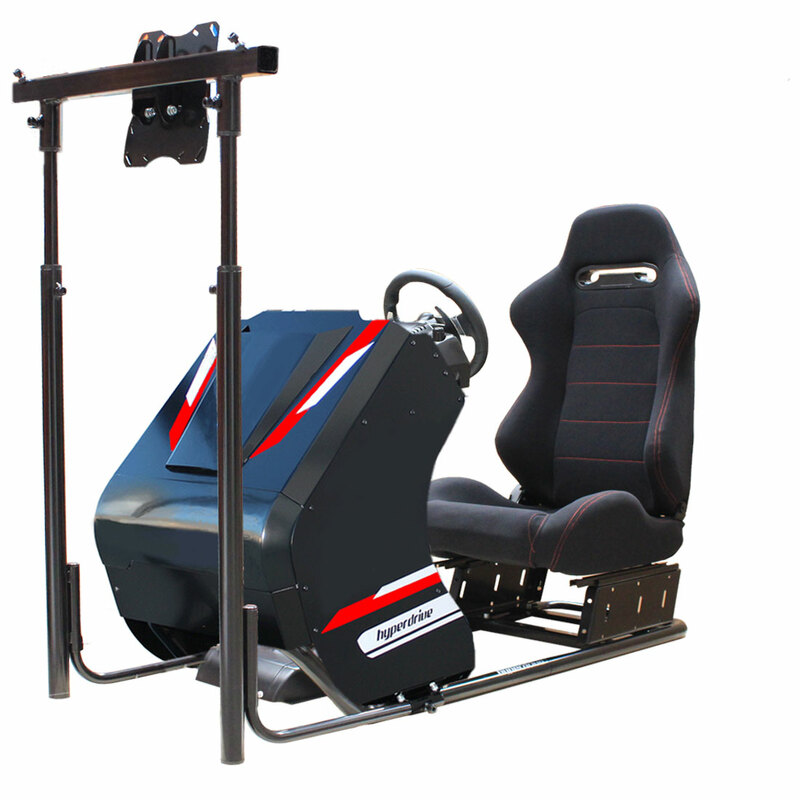 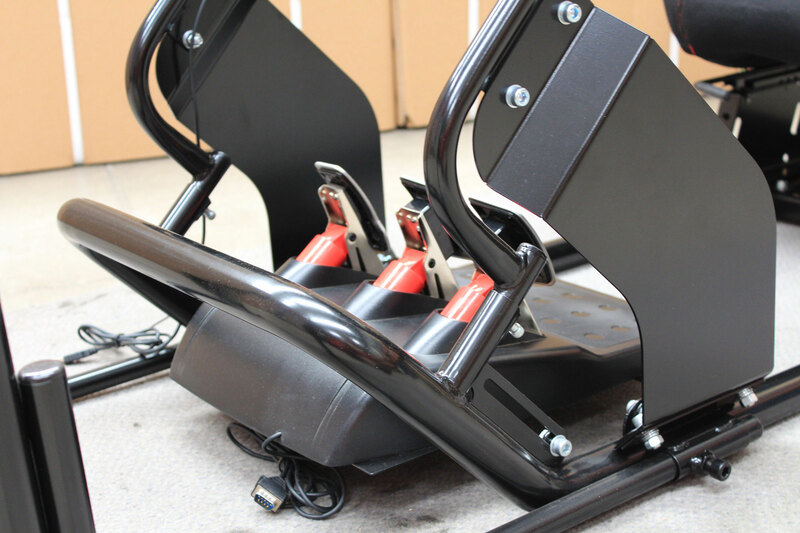 The benefit of our design ensures that any vibration caused by momentarily aggressive driving is transferred from the simulator cockpit is then adsorbed directly into floor providing minimal to no movement even under aggressive operation, and virtually unnoticeable while in driver seat. 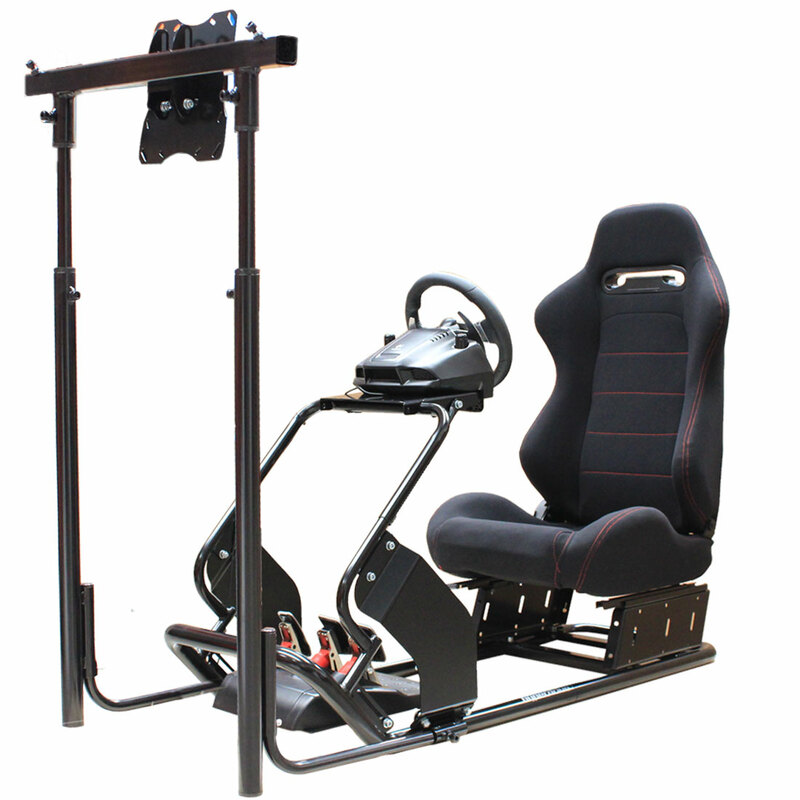 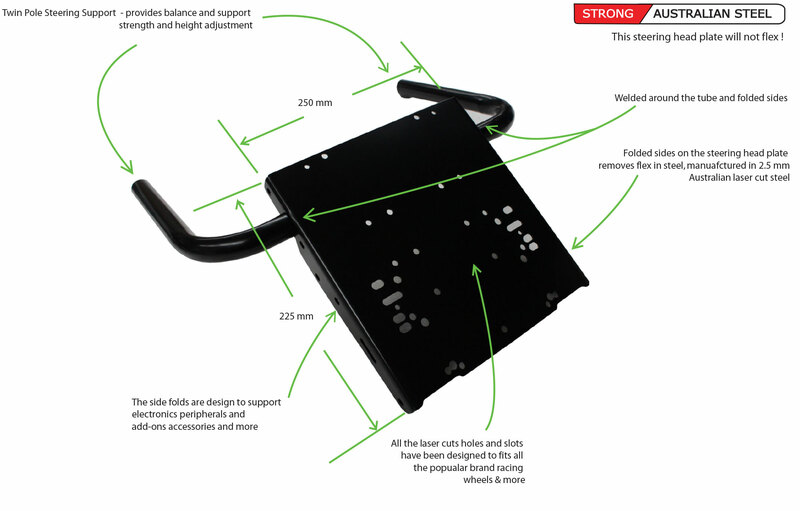 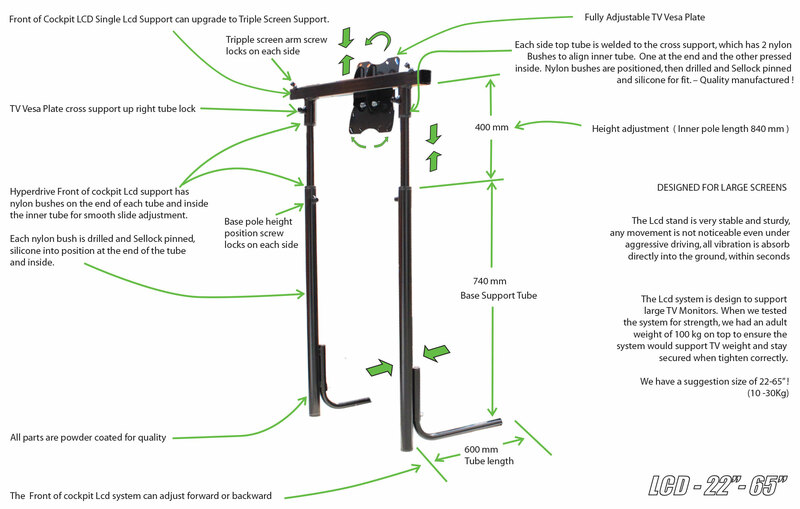 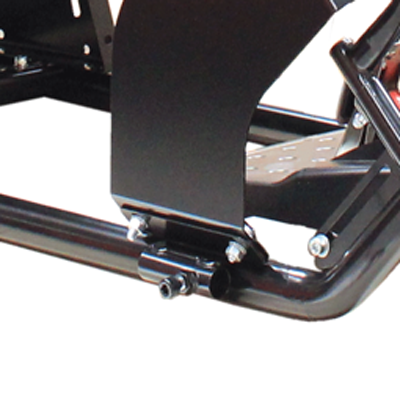 Unlike many other systems which are supported on the frame constantly vibrates and not stable. 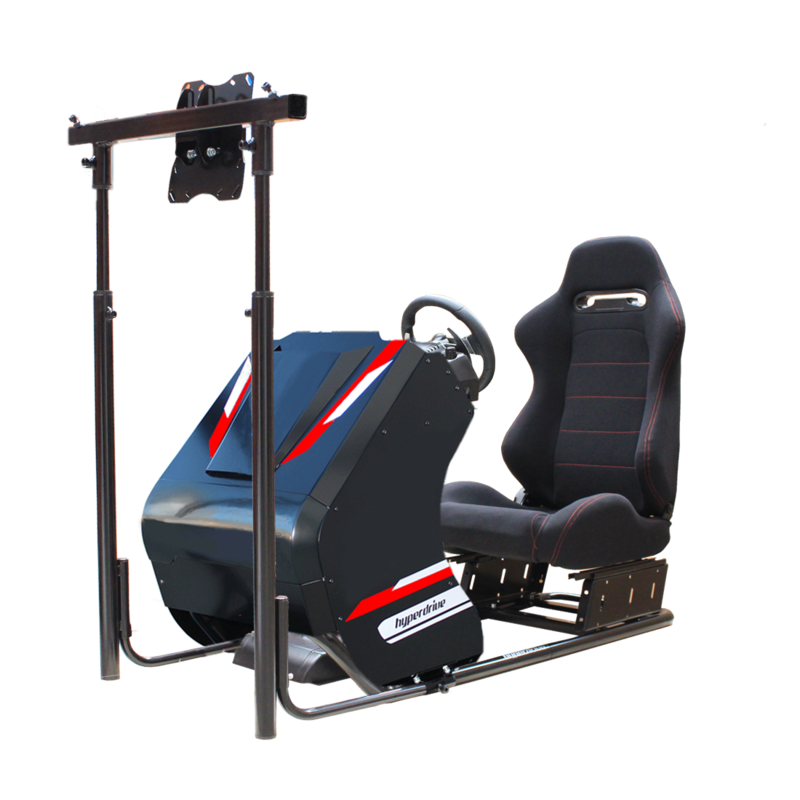 (Only our premium professional systems can take stability to another level possible with extra design features that can even cope with simulator motion systems). 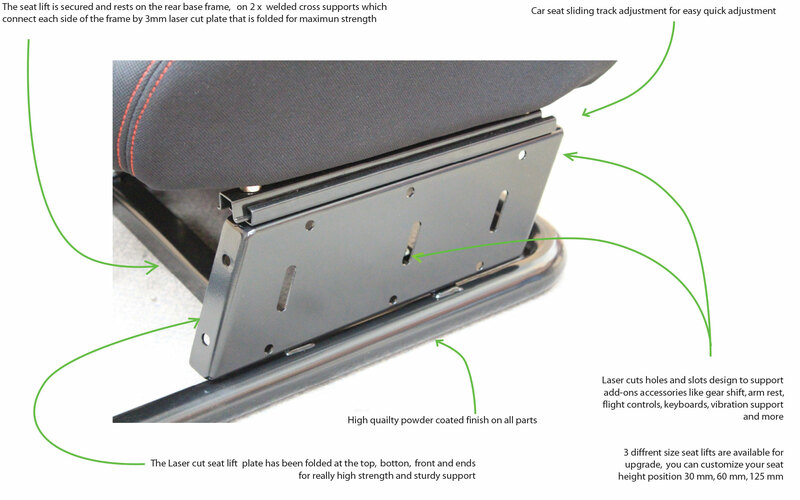 Quality Cloth Trim for Extra Comfort ! 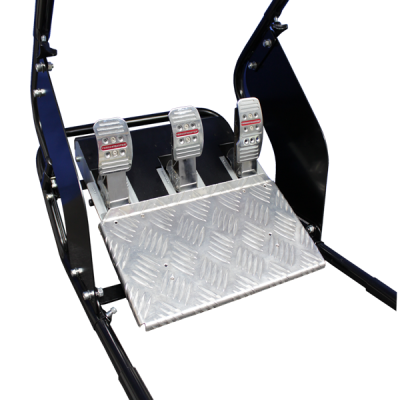 4 x folded Seat lift provides super strong and stable support for the biggest of drivers, its the tough ! 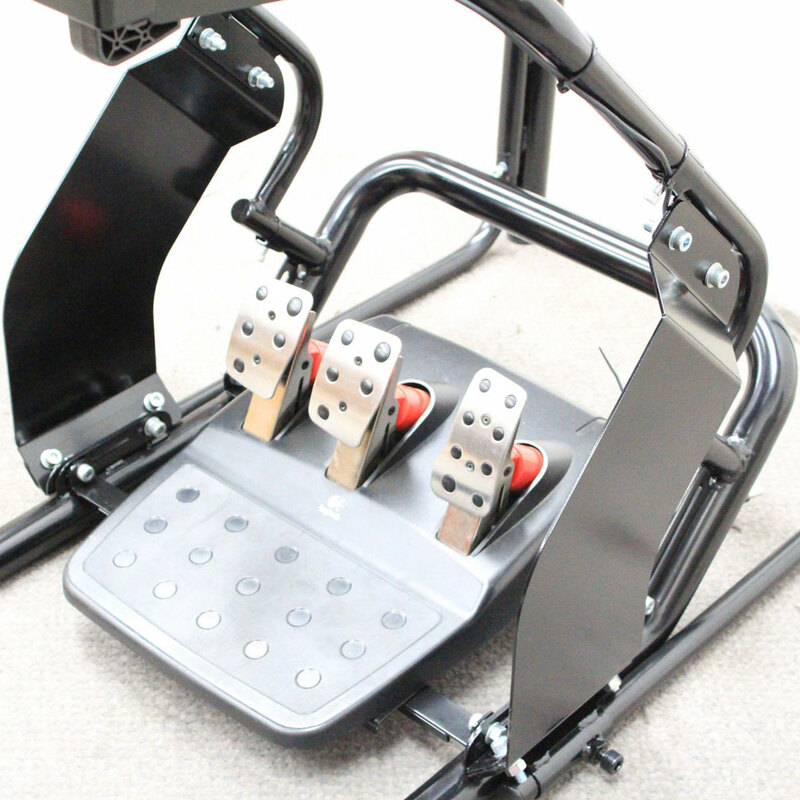 Fits all add-on accessories, and armrests, wing away keyboards, flight controller supports etc. 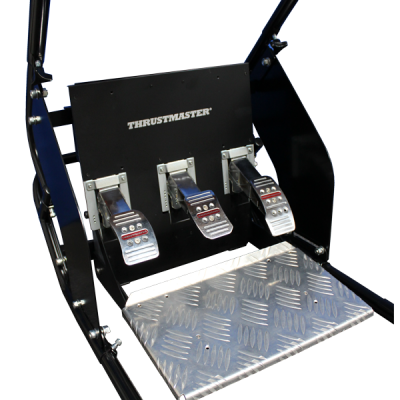 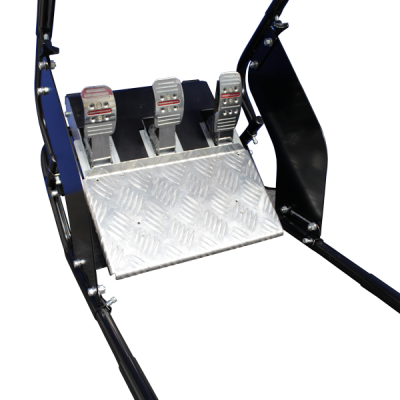 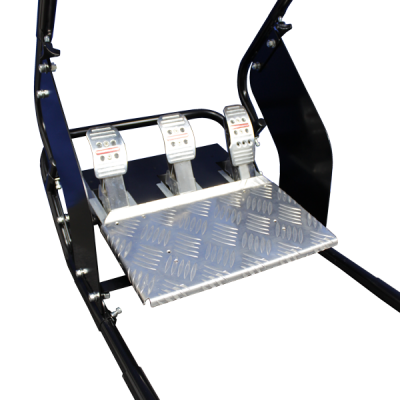 Get the perfect seating position, You can add 30 mm, 60 mm, 130 mm height, Hyperdrive seat lifts. 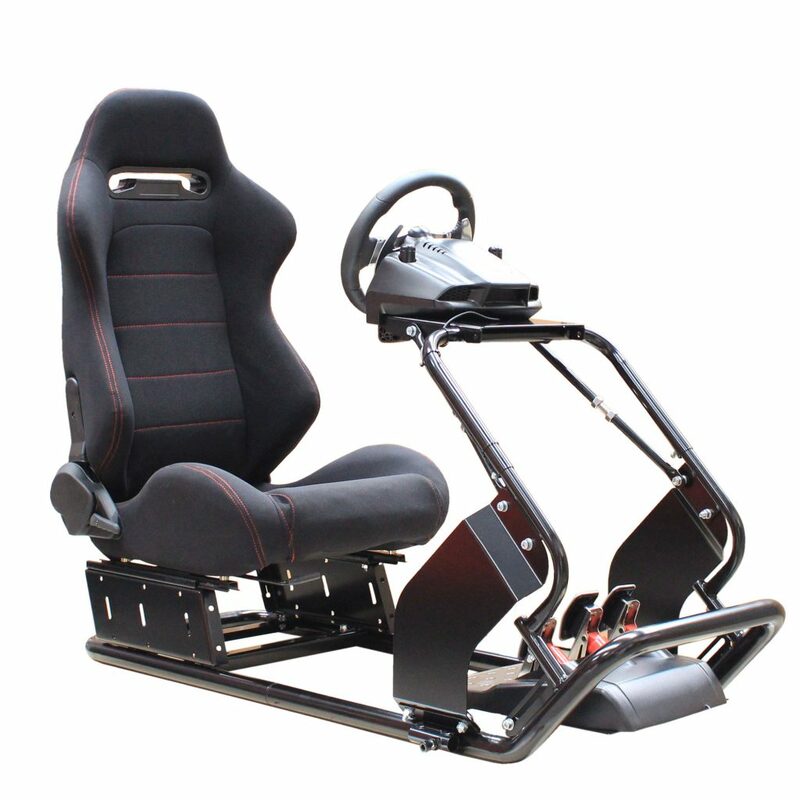 The real deal, Fully reclining and sliding system, automotive foam and steel spring design – extra comfortable high quality automotive trim. Perfect for long distance driving! 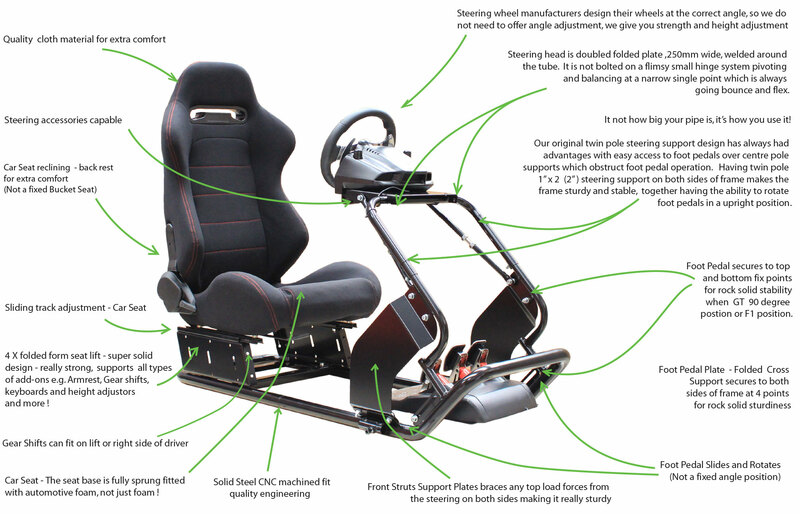 The best in comfort ! 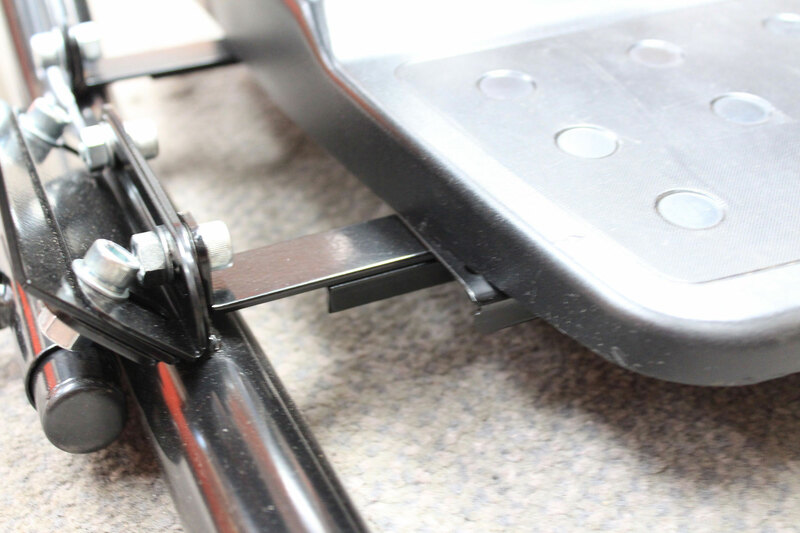 Minimum compressed length: 64 cm (25″) from seat back to pedals. 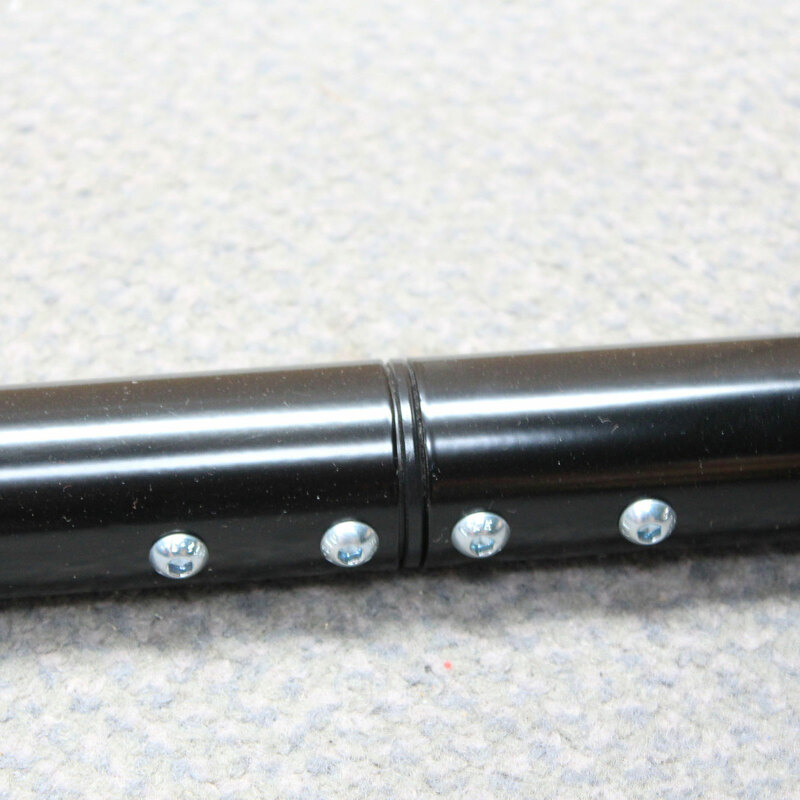 94 cm (37″) total length.